A true Championship Golf Course in the North East, the George Washington Golf Hotel was a former venue for Sunderland Masters. 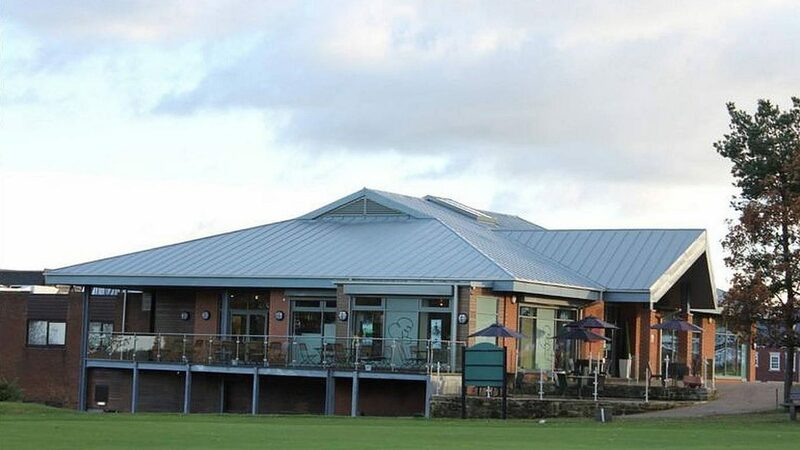 Offering you all the facilities for an excellent round of golf around County Durham, the George Washington Golf Club is set in a picturesque setting and is one of the most challenging golf courses in the North East of England. The course is measured at 6625 yards from the championship tees and offers a unique challenge to any standard of golfer, with five par 5’s and a course par of 73. Enjoy an overnight golf break at Mercure Newcastle George Washington Hotel, Golf & Spa, home to one of the finest golf courses in the North East, including full English breakfast, dinner in the Orangery and 36 holes of golf. Multiple package options available from £25pp. Contact the club for further details. From the South follow the M1 until signs for A194 then take the slip road A182 towards Washington. 103 bedroom hotel on site, located in Washington between the cities of Newcastle upon Tyne, Sunderland and County Durham. Amenities include free high-speed internet access, flat-screen television and complimentary access to the on-site health club. State of the art 16 bay floodlit driving range, with 2 teaching bays and 6 power tee bays open 9am to 9pm daily. Putting green, short game practice area including bunker, floodlit 16 day driving range, 7 hole par 3 course.